The Process – What to Expect! 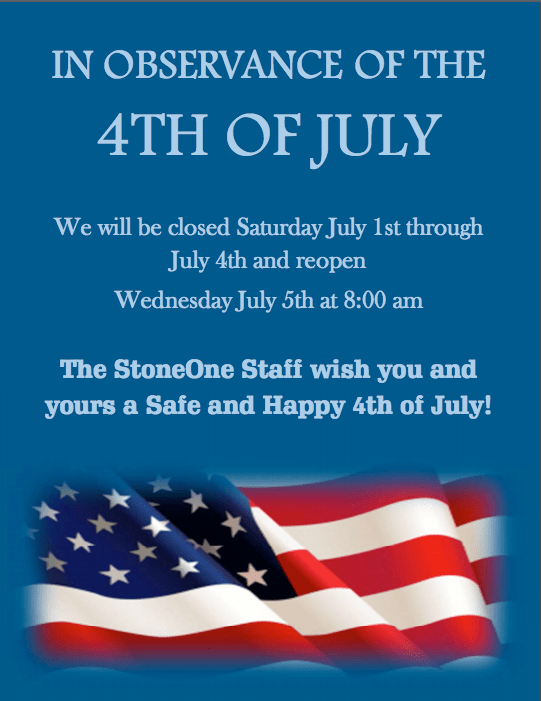 Come Discover the StoneOne Experience! 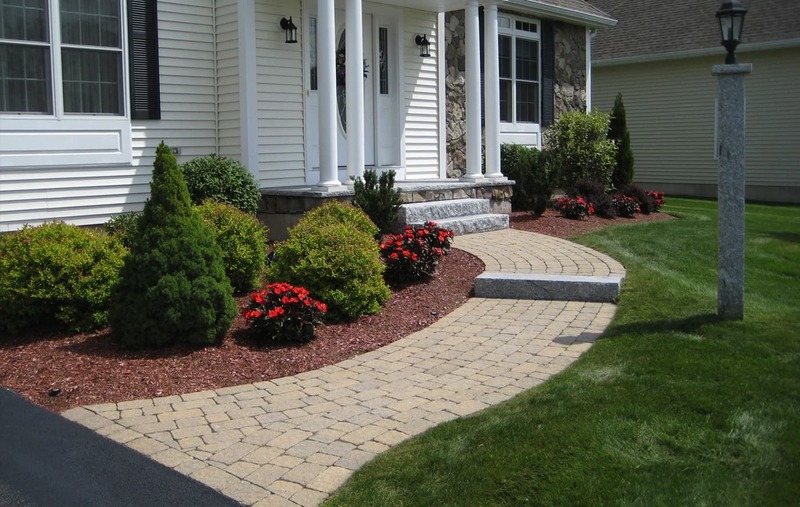 We can do walls, patios, walkways, pool surrounds, retaining walls, steps and much much more! 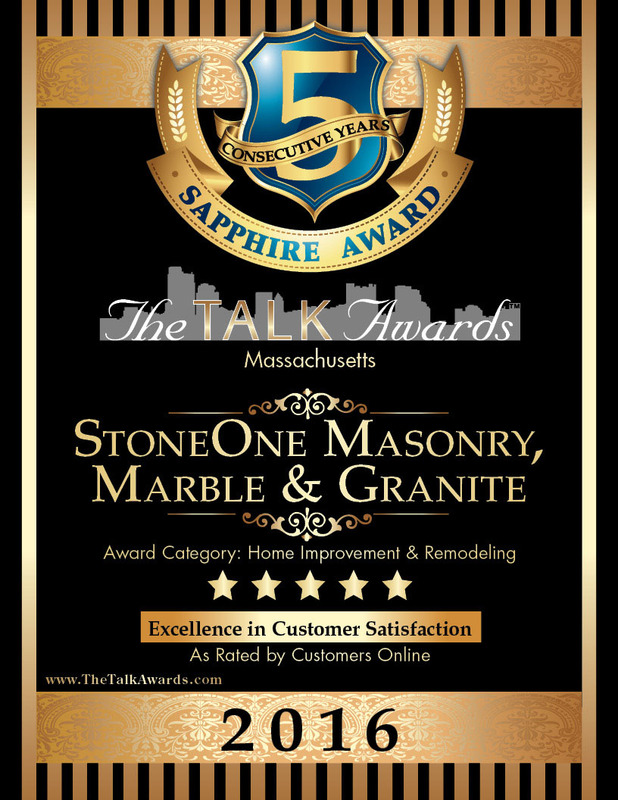 StoneOne Marble, Granite & Masonry prides ourselves on exceptional customer care and experience. Our professional staff will assist you in every aspect from initial consultation, choosing a material, accurate templating, right through to the timely and meticulous installation. 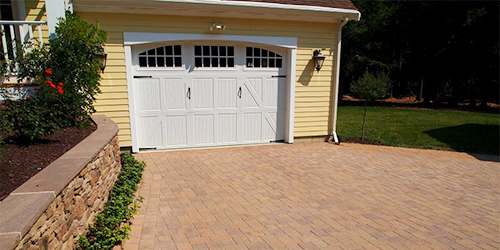 Our attention to detail and quality workmanship is what sets us apart from the competition. 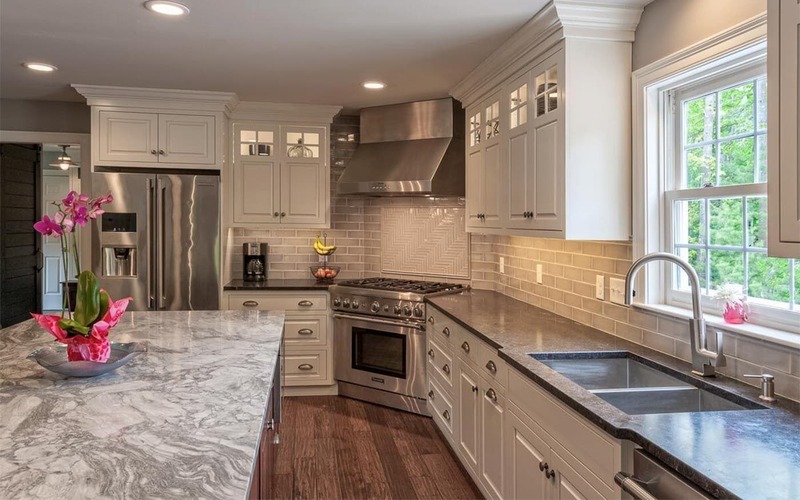 By choosing StoneOne Marble, Granite & Masonry you will experience professional service, quality craftsmanship, and a level of satisfaction that is second to none. 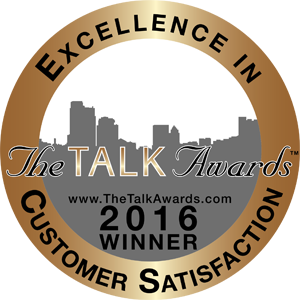 Our goal is customer service and satisfaction. 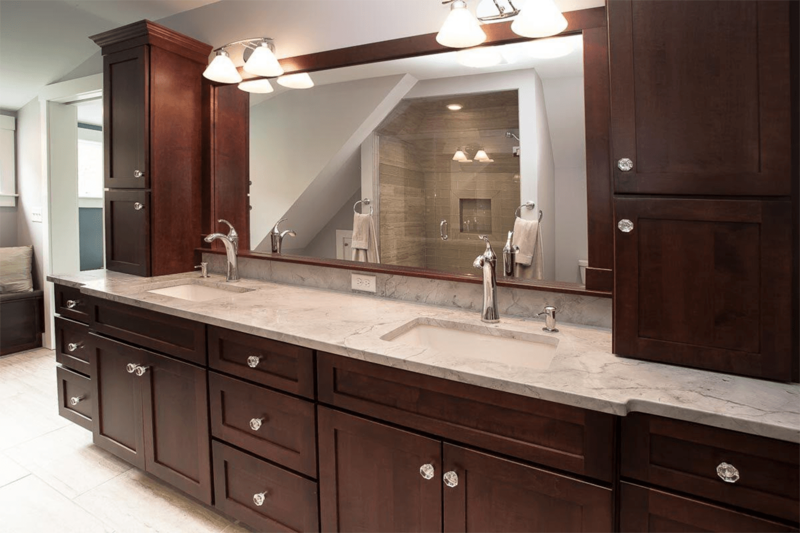 Whether you are remodeling your kitchen or bathroom, or building a new home or condo, Marble can bring a style that is second to none. 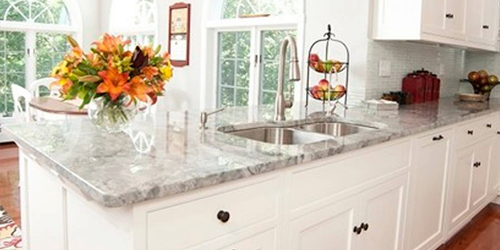 Granite can increase the value of a home or condo, add class to a drab kitchen or bathroom and bring a elegance to any room. 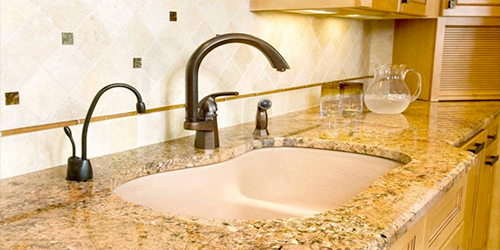 From vanities, hardware, tile, to sinks & faucets, StoneOne has solutions to every aspect of your home improvement project. "Awesome job! Installers were great! Thanks for Everything! We will recommend you to everyone!" 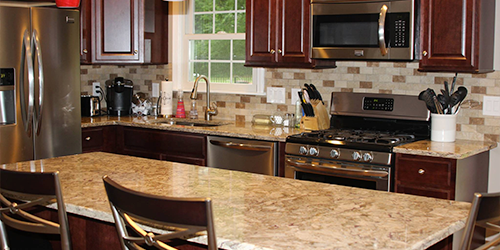 "Beautiful counters-very professional job all around! Thank You!" "Great guys, very accommodating and helpful! Thank you!" "Paulo and Leo did a terrific job. They deserve a big bonus- Seriously, awesome work!" 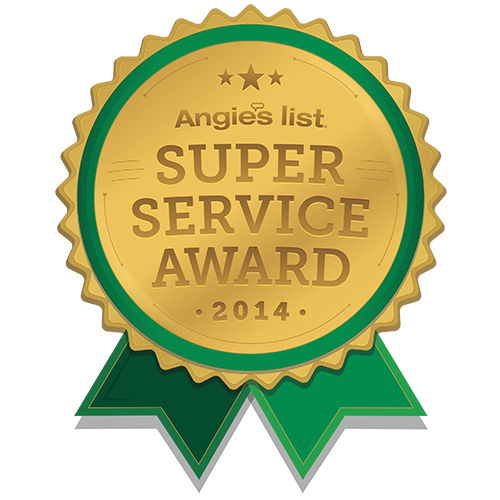 "Excellent service, excellent price. Fantastic installation! Thanks!" "Great job, Great workers. Leo and Paulo. 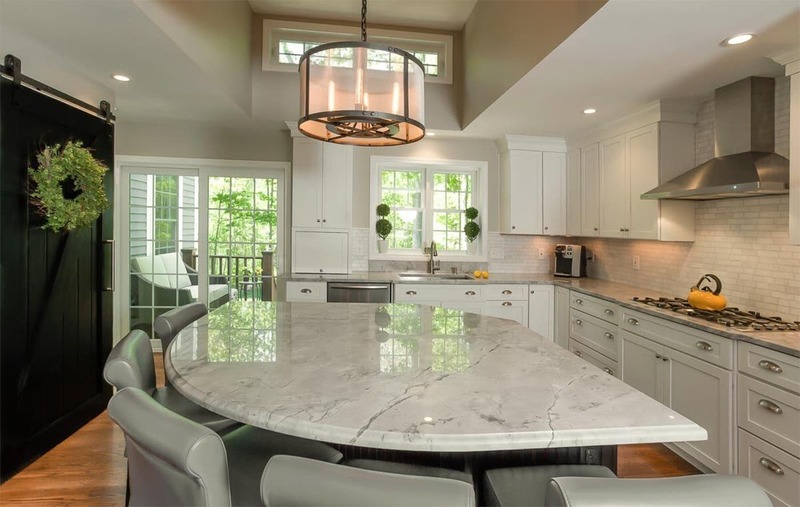 Great sales prep too!”"
© Copyright 2019 StoneOne Marble, Granite & Masonry. Your request will be responded to within the next 24 hours or less!